India used to be a very conservative country which is quite visible in Indian cultures and traditions. With the changing time, the Indian mentality has evolved. People are more open minded and rational today. Earlier, while choosing a bride or groom, it was always preferred that the bride should be younger than the groom. Well, gone are those days. Today men are ok with the concept of being in a relationship with an older woman. This trend was popularized by many Indian celebrities. These celebrities have had a good married life. 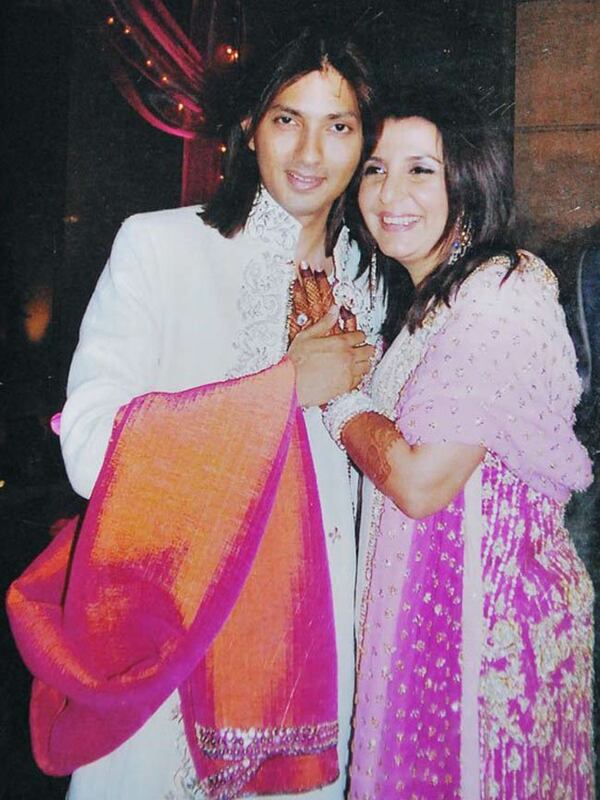 Shirish Kunder married Farah Khan in 2004. Shirish is eight years younger than Farah. The couple is happily married for the past ten years. Shirish met Farah on the sets of the famous Bollywood movie "Main Hoon na". Abhishek Bachchan's marriage to Aishwarya Rai was one of the most talked topics of that time. Abhishek is two years younger than Aishwarya. However, when you are in a relationship with one of most beautiful women in Bollywood, age just becomes a number. Farhan Akhtar the multi talented director- writer - actor - singer from bollywood is married to Adhuna Bhabani and has two beautiful children. Adhuna Bhabani is a hair stylist. The couple got married in 2000. Farhan is six years younger than Adhuna. Aditya Pancholi married Zarina Wahab, who is six years older than him. The couple has been married for around 30 years and they believe that destiny has brought them together. 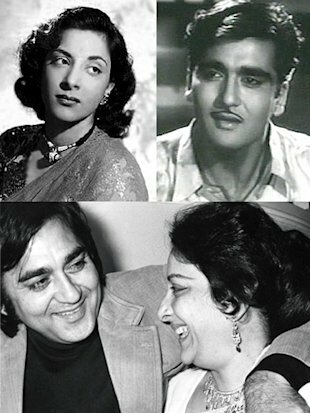 Cinema legend Sunil Dutt married Nargis in 1958. Nargis was a year older than Sunil Dutt. Their love story started when Sunil Dutt saved Nargis from a fire accident on the set of "Mother India" . Sunil knew that Nargis was his soul mate. Ironically, Nargis once told him "I am so attached to you that even death can't take me away completely from you". Last but not the least, Sachin-Anjali Tendulkar. The entire India adores this couple. Sachin married Anjali who was six year older than him in 1995.